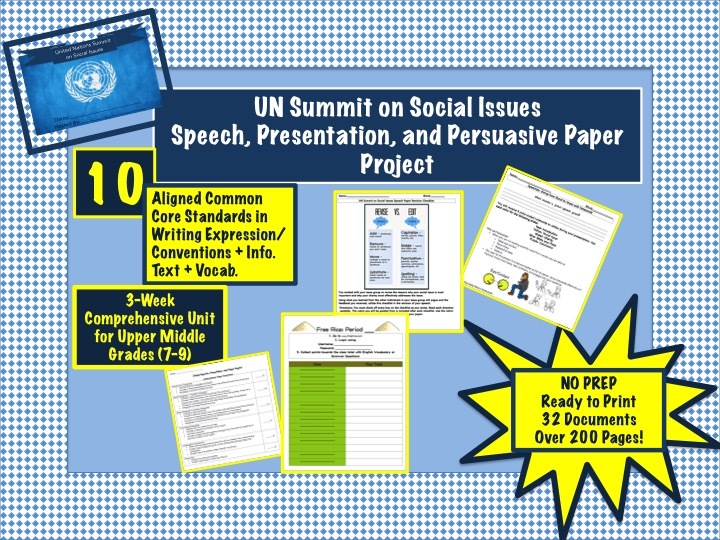 (22-28%) RL.7.1 Cite several pieces of textual evidence to support analysis of what the text says explicitly as well as inferences drawn from the text. (22-28%) RL.7.2 Determine a theme or central idea of a text and analyze its development over the course of the text; provide an objective summary of the text. (22-28%) RL.7.3 Analyze how particular elements of a story or drama interact. (22-28%) RL.7.5 Analyze how a drama’s or poem’s structure contributes to its meaning. (22-28%) RL.7.6 Analyze how an author develops and contrasts the points of view of different characters or narrators in a text. (22-28%) RL.7.9 Compare and contrast a fictional portrayal of a time, place, or character and a historical account of the same period as a means of understanding how authors of fiction use or alter history. Standards RI.7 Students will need to show mastery in reading, comprehending, and analyzing informational texts. (22-28%) RI.7.1 Cite several pieces of textual analysis of what the text says explicitly as well as inferences drawn from the text. 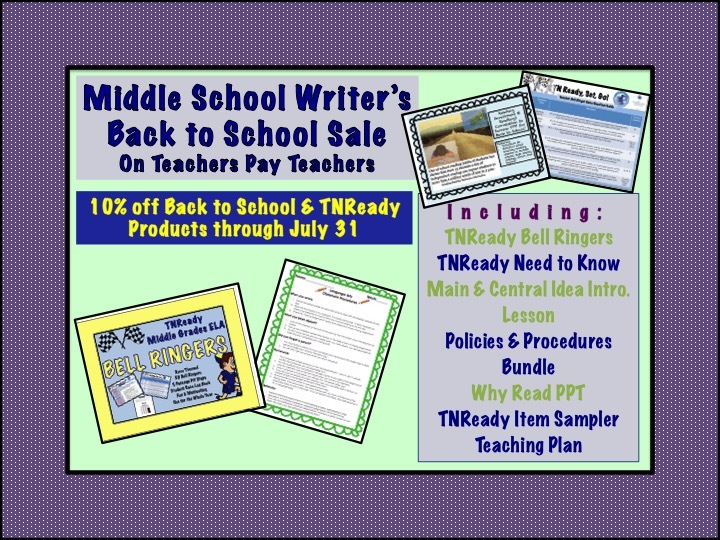 (22-28%) RI.7.2 Determine two or more central ideas in a text and analyze their development over the course of the text; provide an objective summary of the text. (22-28%) RI.7.3 Analyze the interactions between individuals, events, and ideas in a text. 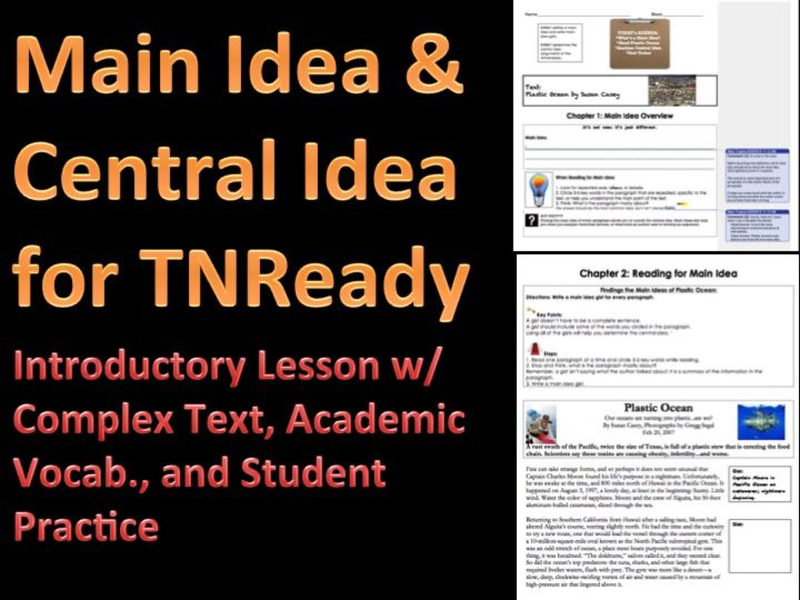 (22-28%) RI.7.5 Analyze the structure uses to organize a text, including how major sections contribute to the whole and the development of the ideas. (22-28%) RI.7.6 Determine an author’s point of view or purpose in a text & analyze how the author distinguishes his/her position from that of others. (22-28%) RI.7.8 Trace and evaluate the argument and specific claims in a text, assessing whether the reasoning is sound and the evidence is relevant and sufficient to support the claims. (22-28%) RI.7.9 Analyze how two or more authors writing about the same topic shape their presentations of key information by emphasizing different evidence or advancing different interpretation of facts. (8-13%) RL.7.4 Determine the meaning of words and phrases as they are used in the text, including figurative and connotative meanings; analyze the impact of rhymes and other repetitions of sounds on a specific verse or stanza of a poem or section of story or drama. (8-13%) RI.7.4 Determine the meaning of words and phrases as they are used in a text, including figurative, connotative, and technical meanings; analyze the impact of a specific word choice on meaning and tone. (8-13%) L.7.4 Determine or clarify the meaning of unknown or multiple-meaning words and phrases based on grade 7 reading and content, choosing flexibility from a range of strategies. (8-13%) L.7.5 Demonstrate understanding of Figurative Language, word relationships, and nuances in word meanings. (a-c) Demonstrate command of the conventions of standard English grammar and usage when writing or speaking. (a-b) Demonstrate command of the conventions of standard English capitalization, punctuation, and spelling when writing. (a) Use knowledge of language and its conventions when writing, speaking, reading, or listening. 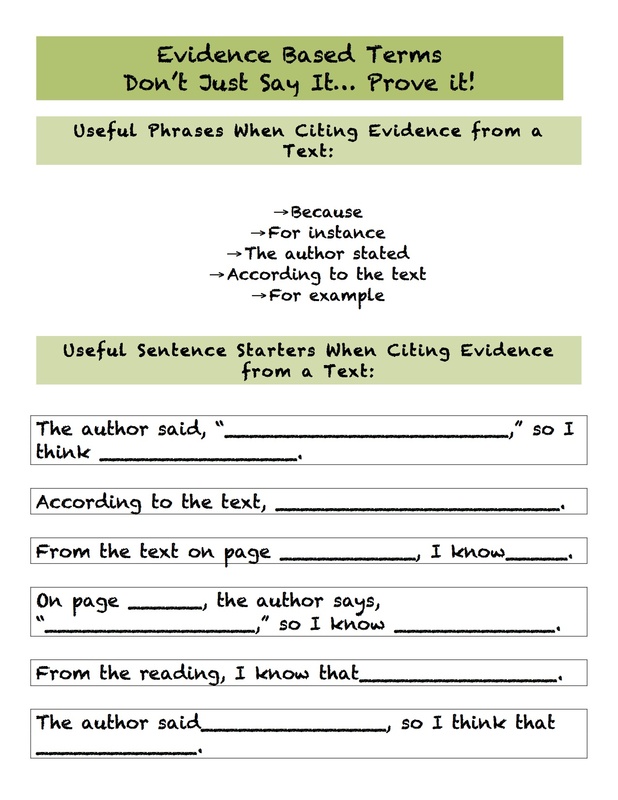 (a-e) Write arguments to support claims with clear reasons and relevant evidence. (a-f) Write informative/explanatory texts to examine a topic and convey ideas, concepts, and information through the selection, organization, and analysis of relevant content. (a-e) Write narratives to develop real or imagined experiences or events using effective technique, relevant descriptive details, and well-structured event sequences. (25%) W.7.7 Conduct short research projects to answer a question, drawing on several sources and generating additional related, focused questions for further research and investigation.